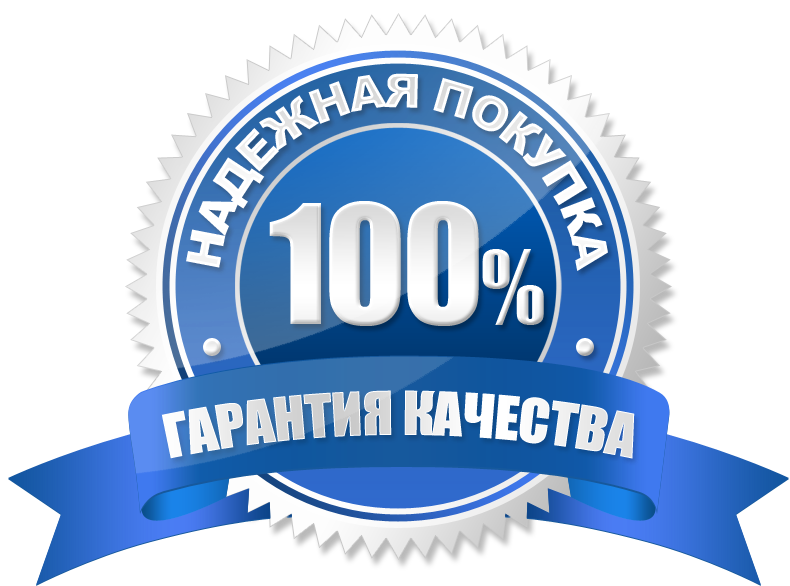 Seller will give you a gift certificate in the amount of 10,98 RUB for a positive review of the product purchased. 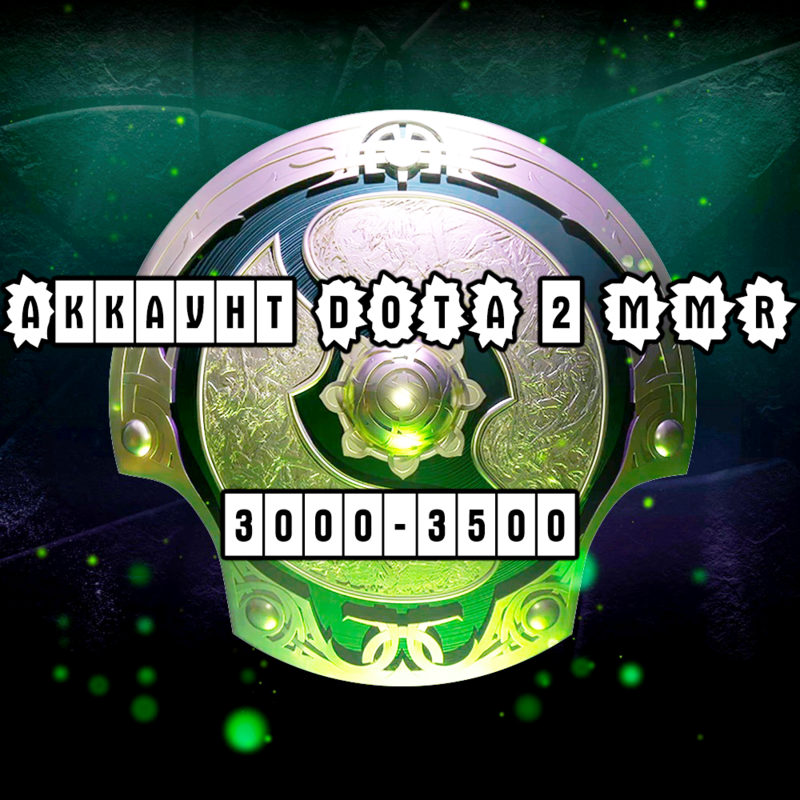 After the purchase, you will receive a DOTA 2 SOLO MMR account from 3000 to 3500 mm. ⭐This account with a real guarantee (not 20 minutes like the others). ⭐ The account is 100% as described. ⭐Support for buyers through online chat on the site. If you have any problems write to us in correspondence and we MUST help you. Seller will give you a gift certificate in the amount of 10,98 RUB for a positive review of the product purchased..